Safe, sophisticated CCTV sewer surveys. With all the manpower and advanced technology at our disposal, it is easy to inspect sewers, chambers, manholes, tanks and vessels to identify any decay, structural defects and water ingress or egress. With the Panoramo SI, a 3D optoscanner comprising two high resolution cameras fitted with distortion-free, wide-angle lenses, we will scan the interior of a whole sewer in one single pass through the chamber. This is not a standard video recording; instead it is thousands of photos jointed together for a complete 360 ̊ view of your sewer. It allows any area to be viewed from any angle, at any time. When required, Lanes operatives carry out manual inspections of sewer chambers with a minimum diameter of 600mm x 600mm. 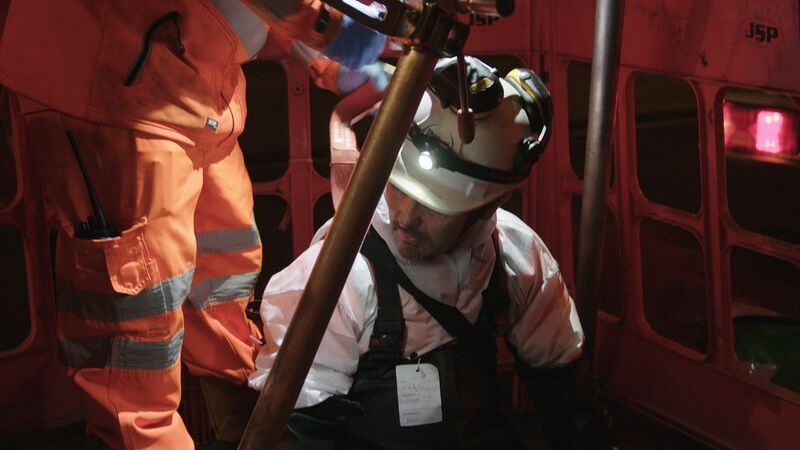 To do this, we follow our own health and safety rules and industry-wide guidelines to the letter; and Confined Space Operations specialists only undertake the task after all relevant risk assessments have been completed, and all appropriate protective gear and equipment sourced.